Do you plan on visiting Tasmania? 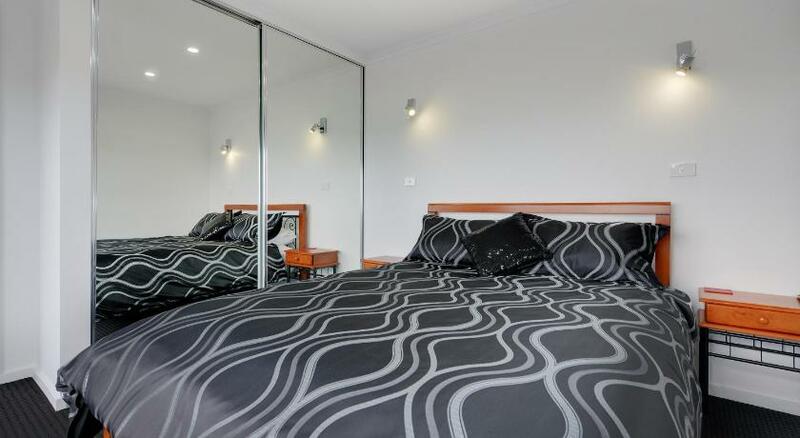 Burnie is the premium town to stay and this apartment will give you the perfect place to stay. 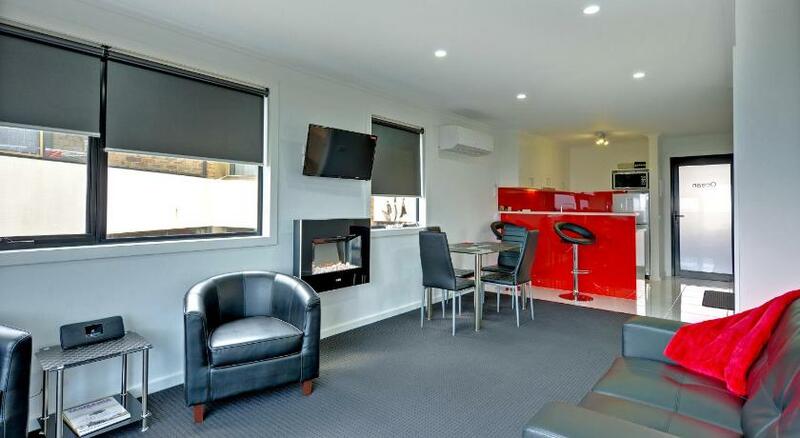 Burnie By The Bay Apartments is suitable accommodation that is the coolest for your accommodation needs. Offering luxurious accommodation with complimentary covered onsite parking, Burnie by the Bay Apartments are just 7 mins’ stroll from the town’s beach and a variety of shopping and dining options. All apartments boast uninterrupted panoramic ocean views. 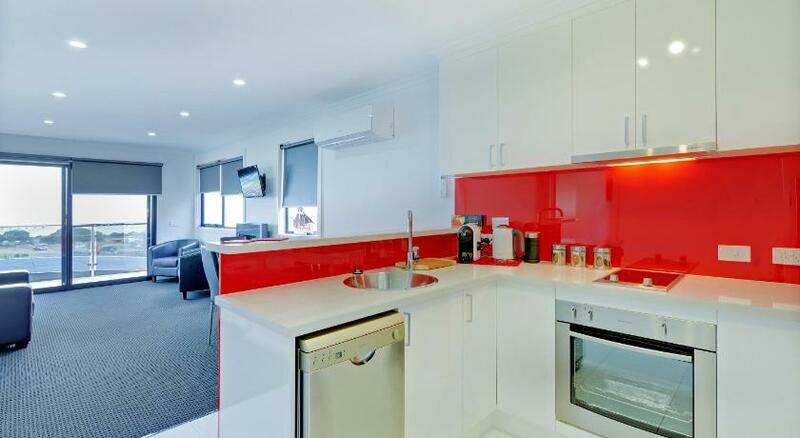 All apartments offer a fully equipped kitchen with a dishwasher and a dining setting. A coffee machine with coffee pods and continental breaky supplies are provided. Your lounge area boasts a sofa suite, a flat-screen Television and a DVD player. Devonport is 35 mins’ drive away. 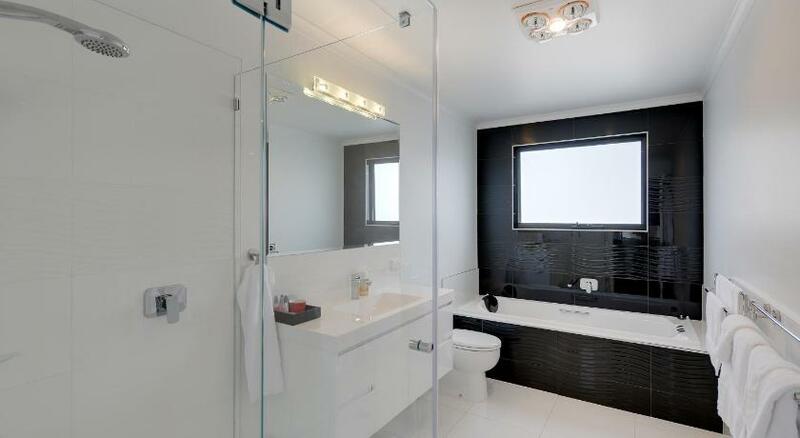 This property has been online since Jun 10, 2015.